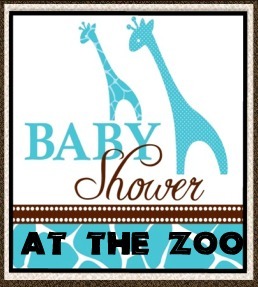 Reserve your ZOO SHOWER today! *All shower reservations require a non-refundable deposit at time of booking party. *The remainder of the balance must be paid 1 week before that party. *Additional guests beyond what is included in the shower package will result in an additional charge. *Please NO BALLOONS, these can be dangerous for zoo animals. 15 invitations for you to send to your guests. 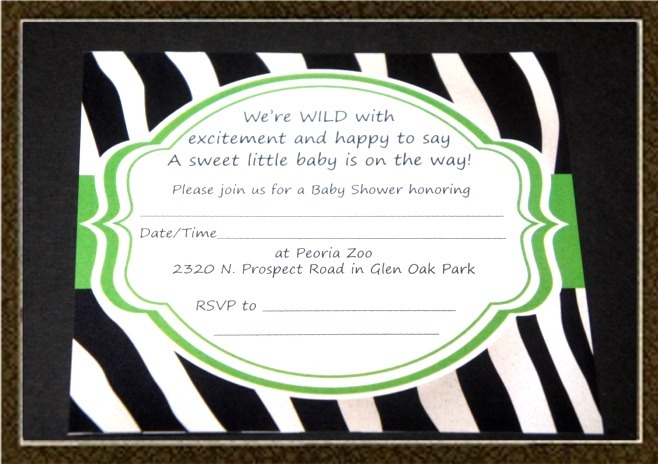 Interested in a party at the Peoria Zoo?